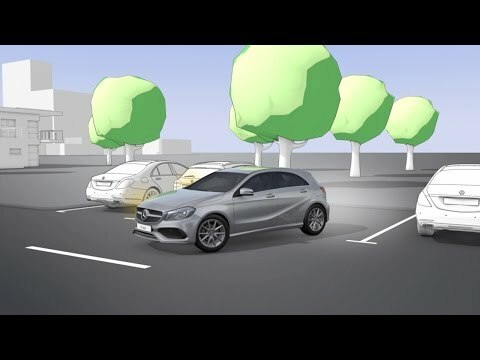 Now available on Mercedes-Benz Motability from NIL Advance Payment. This prestigious model is available at Lookers Mercedes-Benz dealerships and Motability customers can take advantage of a range of exclusive offers. We have showrooms throughout the West Midlands where you can get advice and assistance from specialist Motability advisors. Please browse our current range of Mercedes-Benz GLA Motability offers online. We highly recommend going for a test drive in any model that interests you - you can arrange this by enquiring online or by phone.